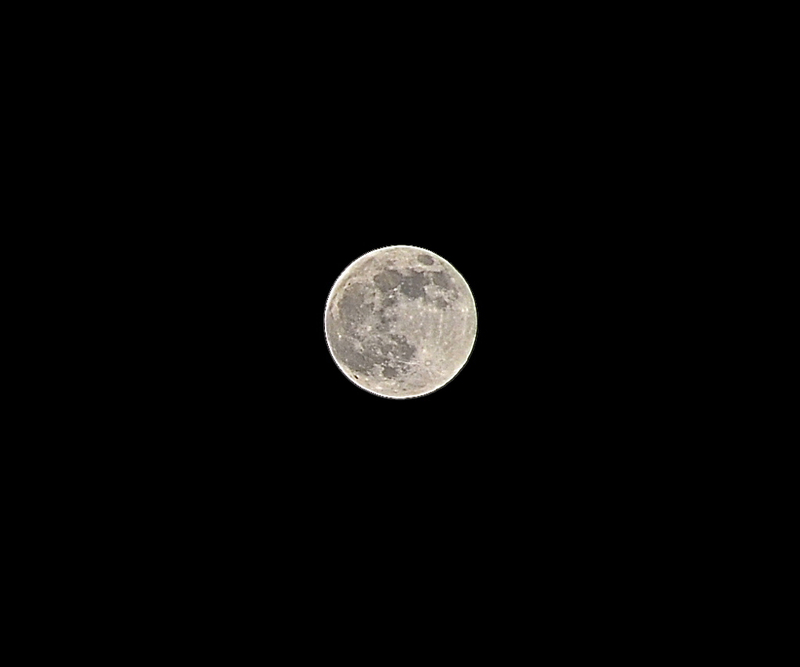 Did you know that there is a Super Moon tonight? 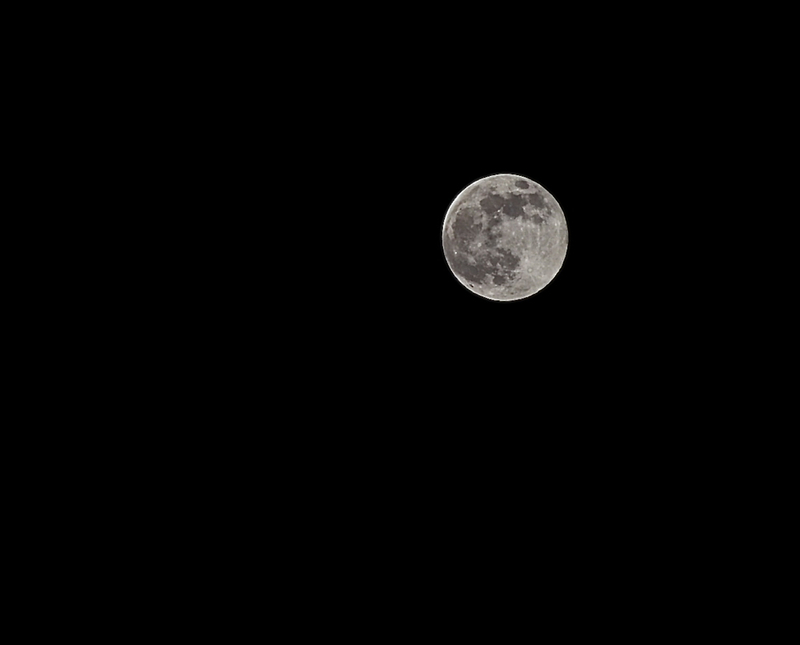 In case you were not aware and were not able to catch it, here are two shots I took with my DSLR camera. What I saw through the lens was incredible– it’s one thing to be seeing photos of the moon up close (through files from the internet), but it’s another to see the moon up close for oneself. I hope these photos amazed you as much as they amazed me 🙂 I’m coming down with a cold and have a real sore throat at the moment boo 🙁 So let me rest up early tonight. Back to regular programming tomorrow! ‘Hope you’ll feel better soon! Styling and Fashion for Men– a First on my Blog!